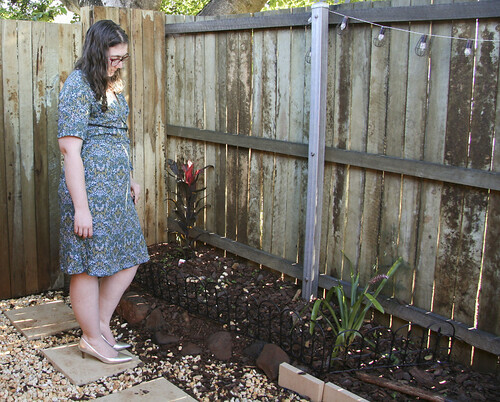 I've been a fan of Allie Olson from Indie Sew's patterns for ages, but her Highlands Wrap Dress is the first one I've actually gotten around to making. I'm pleased to report it lived up to all the positive reviews I'd read. 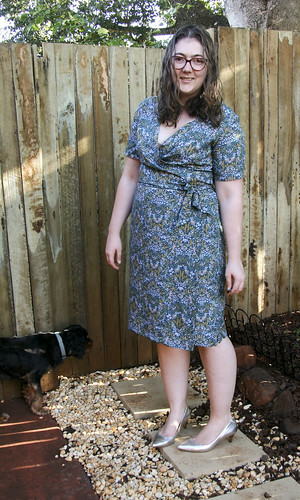 I used a Cotton & Steel/Rifle Paper Co Rayon I picked up from fabric.com during my last order. They'd stuffed up the pricing and had it priced at $5/yard so needless to say it had to be included in my order even though it's not normally my colour. I'm very pleased I didn't leave it behind. 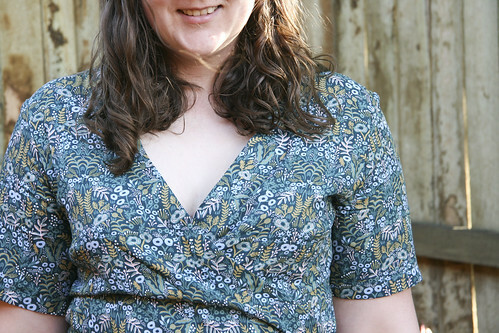 There have been many positive reviews for this pattern and with good reason. There are a number of little details which take the pattern to the next level. These include button tabs which secure the dress so the ties are purely for looks. Speaking of the ties, they have one of my favourite details. 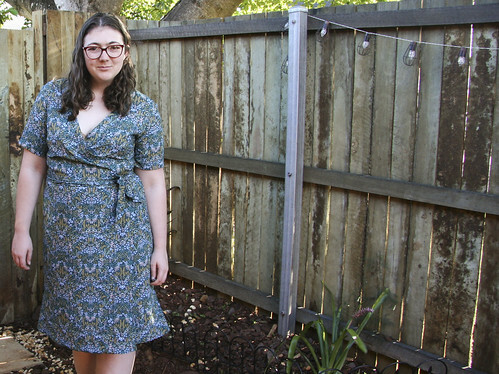 On every other wrap dress I've owned or made you always end up with super uneven ties as one wraps around more than the other, but not with this pattern! There are different pattern pieces for the short and long ties so they line up with they're tied. 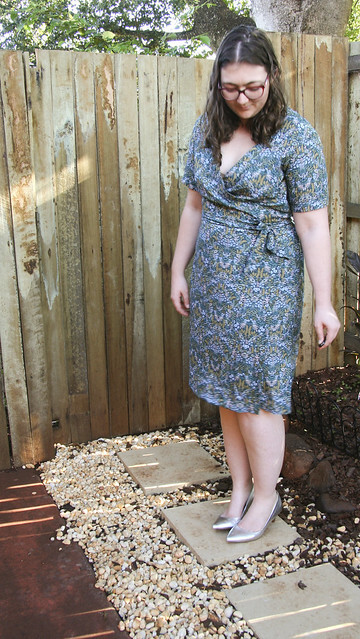 The original pattern has midi and maxi length, I started with the midi but they really don't suit me. 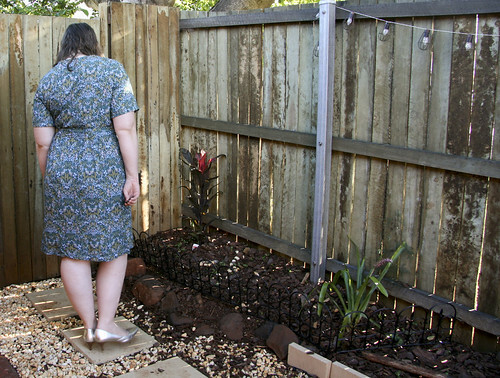 I ended up cutting six inches off the pattern length to make it knee length which I think suits me much better. Nothing wrong with the pattern at all, just personal preference. 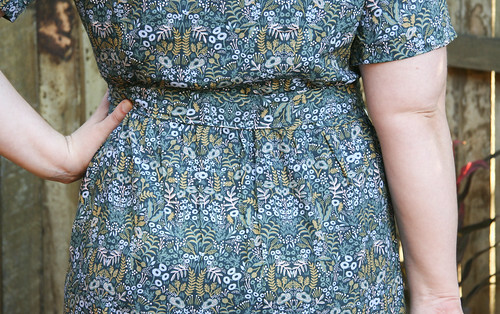 Another of my favourite details is the mitred corners on the hem, they were much better when the hem was the original length but they are just another one of those details which make this pattern next level amazing. 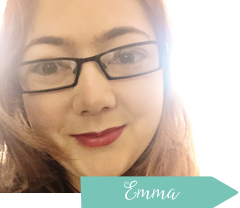 I also love the elastic in the waistband at the back, it just means you're ensured of that snug fit and no gaping at the back which I really appreciate. I'm already planning my next one, a sleeveless version as thats all I have enough fabric for. Shortening the length by as much as I am makes a difference to the fabric requirements, I'm hoping to get that one finished by tomorrow to wear out for drinks, it's a long weekend so I think I'm in with a chance. Also random fact about me, I use to do Highland Dancing as a kid. During my first competition I came first in the Fling and then came third for the title with the Fling and the Swords.